A new report launched today suggests serious effects on the UK population’s health caused by the recession. An overwhelming 76% of GPs questioned in the survey said they believed the economic downturn was making people in the UK unhealthier. The opinion survey, designed and run by global healthcare market research specialist Insight Research Group, clearly highlights that doctors believe these tough times have affected all social groups but particularly the middle class. According to the GPs in the survey this has lead to an increase in abortions, anxiety and alcohol abuse, as well as a rise in Irritable Bowel Syndrome (IBS) particularly in women. 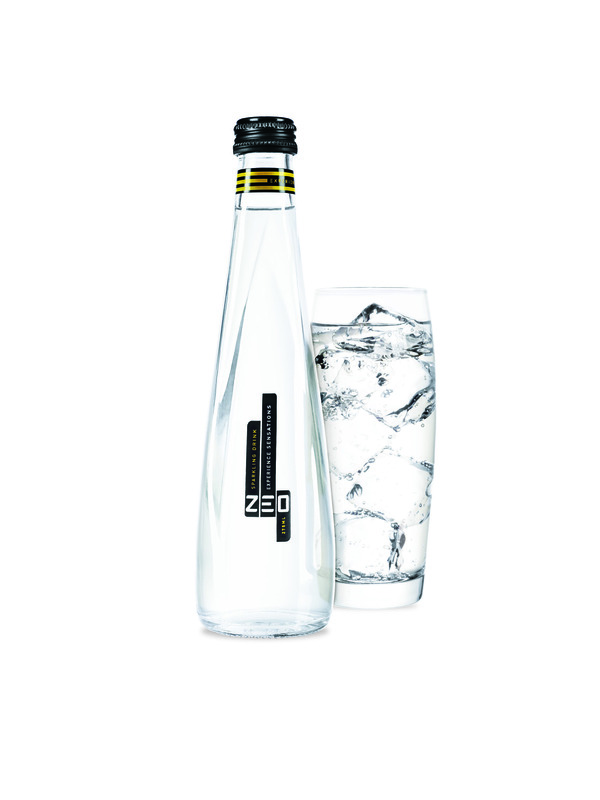 ZEO: NEW Non-Alcoholic Adult Drink with Sensorial Effects has officially launched – soon to be hitting High End Venues in London this summer.